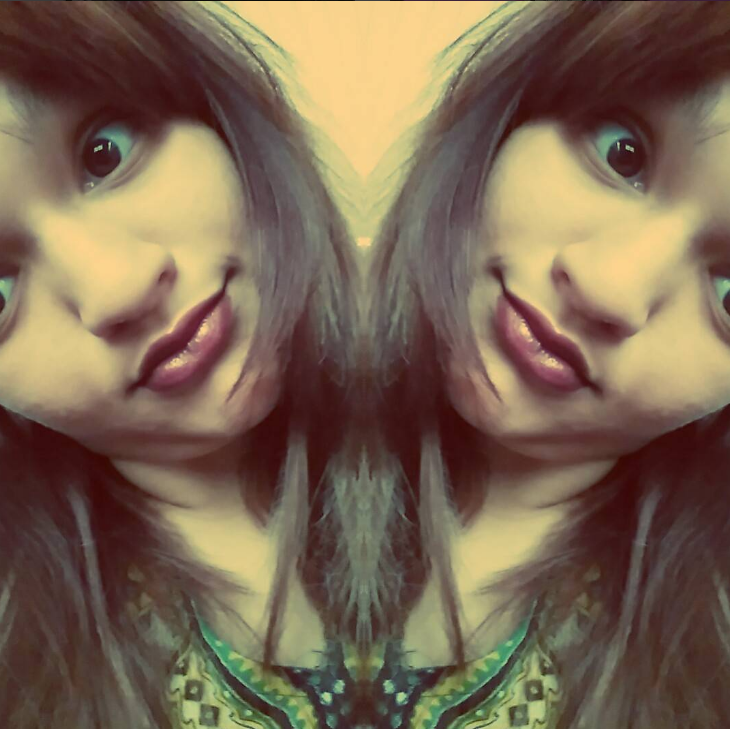 Double vision #worldkcday #lifewithkeratoconus I was diagnosed with keratoconus at the age of 19. Keratoconus is a progressive eye disorder that distorts your vision. Some days are more challenging than others, but it is what you make of it that counts. Every morning I wake up glad to be able to still have some sort of vision. Help spread the awareness on world keratoconus day, 10th November also my birthday which makes this day so much more meaningful.